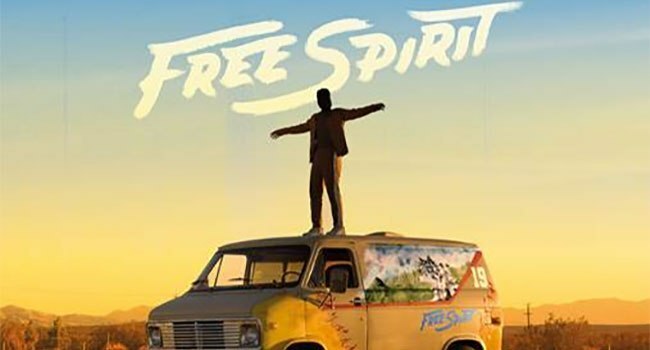 Multi-platinum global superstar Khalid’s highly anticipated sophomore album Free Spirit debuts at No. 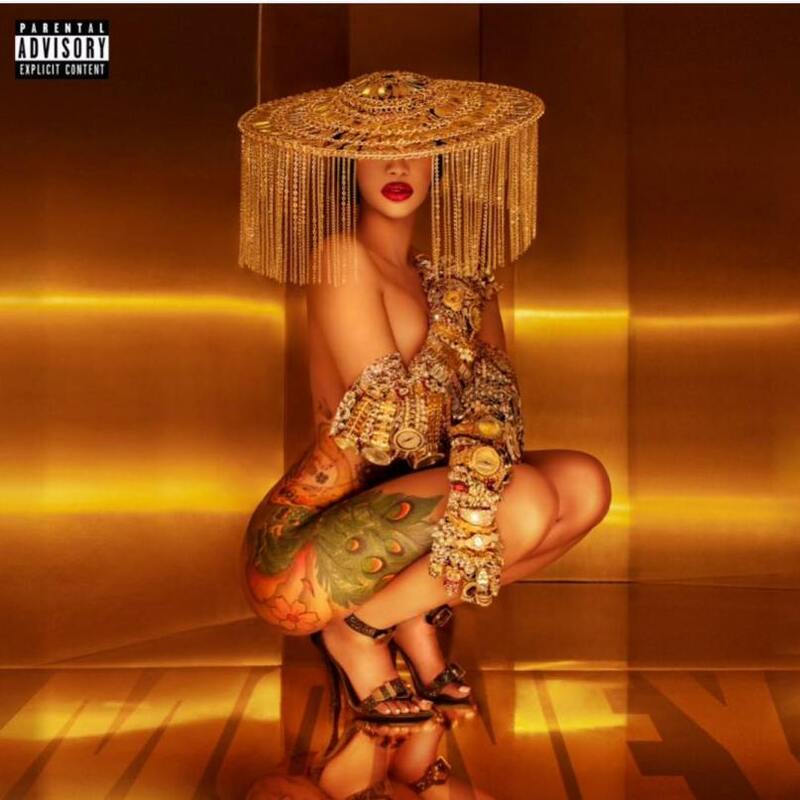 1 on the Billboard Top 200 with over 200k equivalent albums earned during its first week release. This marks Khalid’s first Billboard Top 200 debut. Free Spirit is available now Right Hand Music Group / RCA Records. Additionally, Khalid announced his Free Spirit World Tour. Produced by Live Nation, the North American tour kicks f in Phoenix, AZ on June 20th and will take Khalid across the U.S. and Canada, wrapping in Miami on August 17th. Khalid has enlisted friend Clairo, the 20-year-old “Pretty Girl” singer-songwriter, to appear as special guest on his summer tour. Tickets on sale now LiveNation.com.